Fit Moms, would you like to nominate yourself? 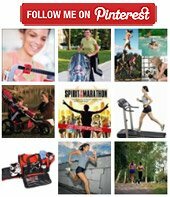 Or maybe you know of another mom who inspires you that you would like to nominate to be the inspiring running mom of the month? 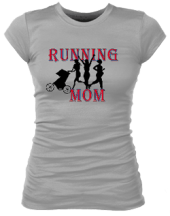 Just fill out this form and tell us a little about what makes this running mom so inspiring. Would you like to nominate yourself or someone you know to be the inspiring running mom of the week? Nominate them here! We select one mom every month to be the inspiring mom of the month and interview them. Here are some inspiring running moms we have already interviewed. Just click on the links to check out their interviews and read the helpful tips they shared with us. Tara Tosta, ultra running mom. Wendy Phaff, my personal running mentor. Bethany Saros, first time marathoner. Crystal, on running while pregnant. Don't forget to check back to see if you've been selected. Subscribe to our inspiring running moms ezine so you don't miss a thing.